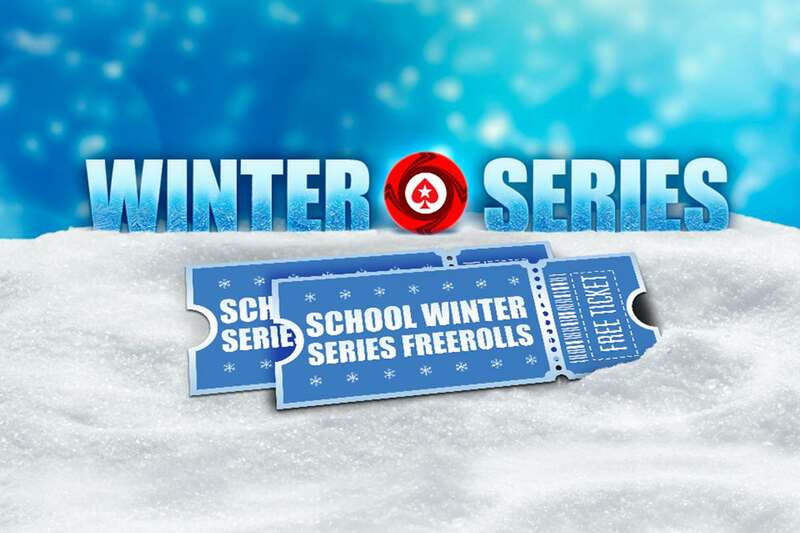 Play in the Winter Series for Free! Play in the Winter Series for a share of ₹1.6 Crore GTD! There's ₹1.6 Crore GTD across PokerStars from December 16th - 24th in the massive Winter Series. And here's how you can play for free! Plus, we will be running tournaments exclusively for this Community, giving away almost ₹100000 in FREE tickets to the Winter Series. Don't miss out! To see the calendar, how can you play the freerolls, and how can you EARN EXTRA freerolls tickets, please click here! Share with us your thoughts Goals and/or Achievements during the Winter Series! yeah this series looks very promising... lot of events i'm looking forward to. GL to everyone taking part.